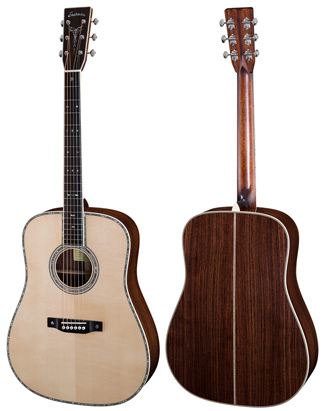 Fret Central is our new department for Acoustic Fretted instruments and related products. This is just the start. We intend to grow this area of our site dramatically in the coming months, and eventually launch it as it's own domain. 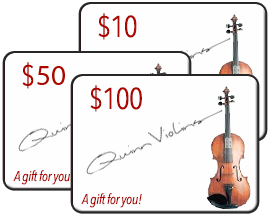 Let us know what products you would like to see us include in our offerings. 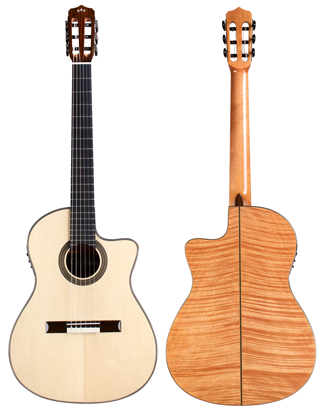 We offer Cordoba and New World Guitars. 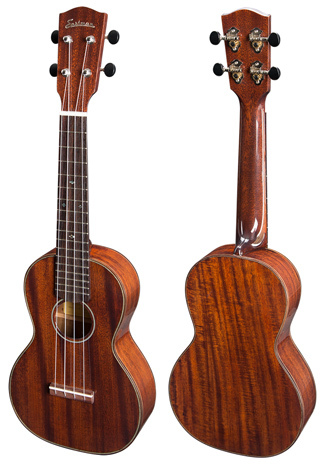 We offer steel string guitars from Eastman, Cole Clark, Guild, Seagull, Huss & Dalton, and Santa Cruz. 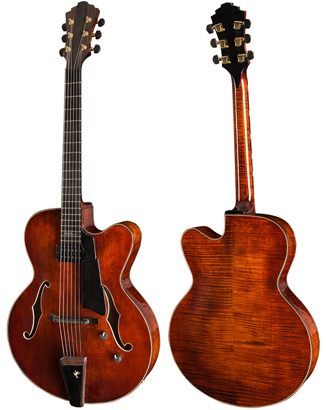 Arch Top models from Eastman, and soon, others. 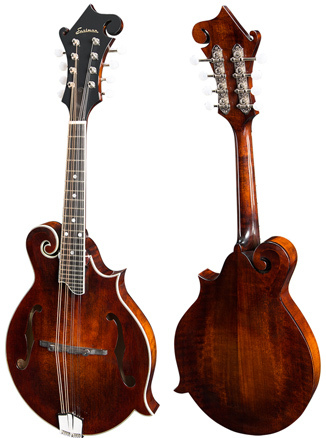 We proudly offer Mandolins from Eastman, the new leader for quality and value. 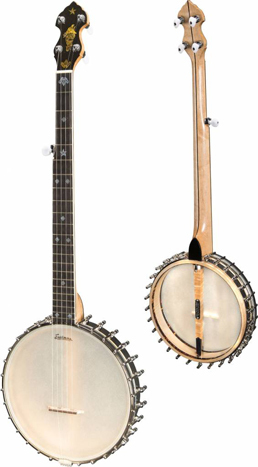 Banjos from Eastman and Huss & Dalton. 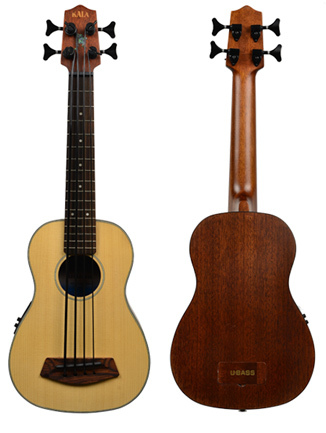 UBASS, the acoustic-electric Ukulele bass, by Kala. 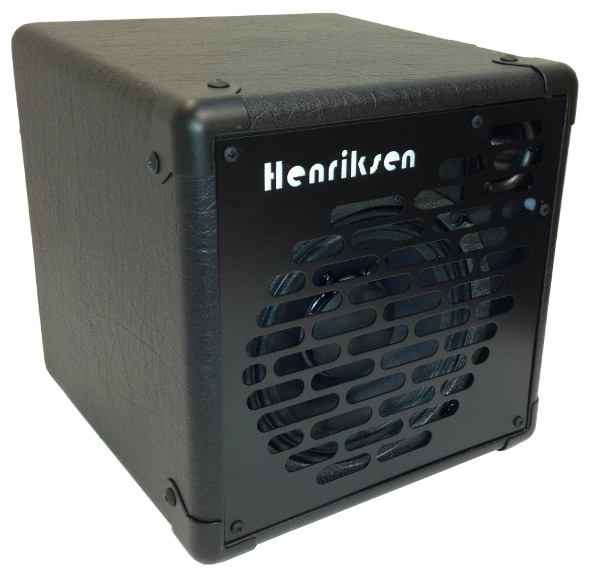 Our carefully curated selection of cases ensures your choice will provide reliable protection for years to come. 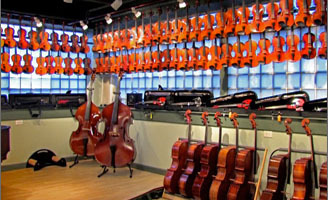 We offer a wide range of the best-trusted brands in acoustic instrument electronics; LR. Baggs, Schertler, Dean Markley, Roland, Boss, Shaller, K&K. 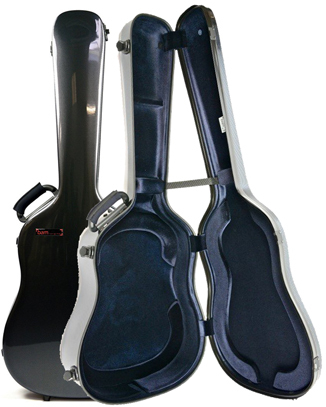 We offer a wide selection of the top brands in the industry. 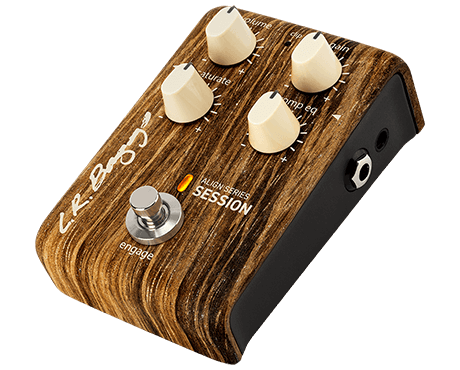 Quilter, AER, Fishman, Phil Jones, Roland, Boss and others.